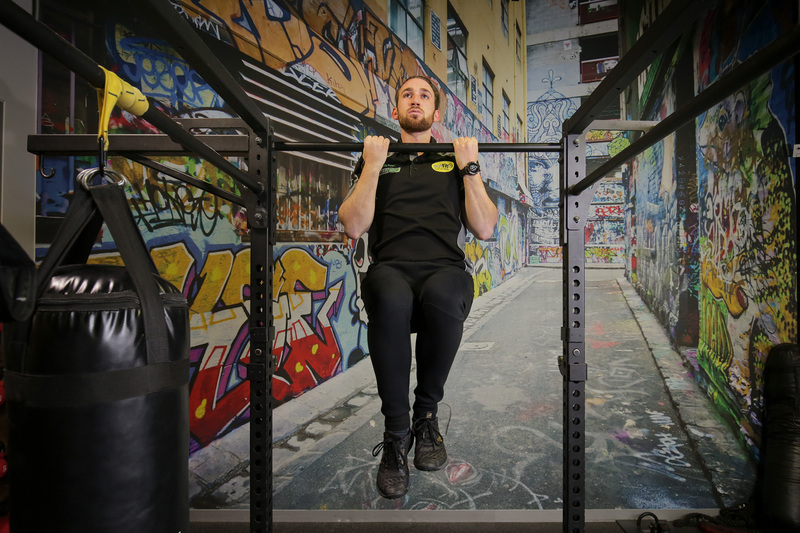 Trying before you buy is easy here, with a free 14-day trial available to help you get in great shape – and stay that way. 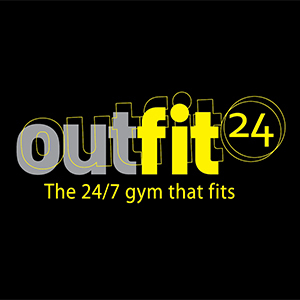 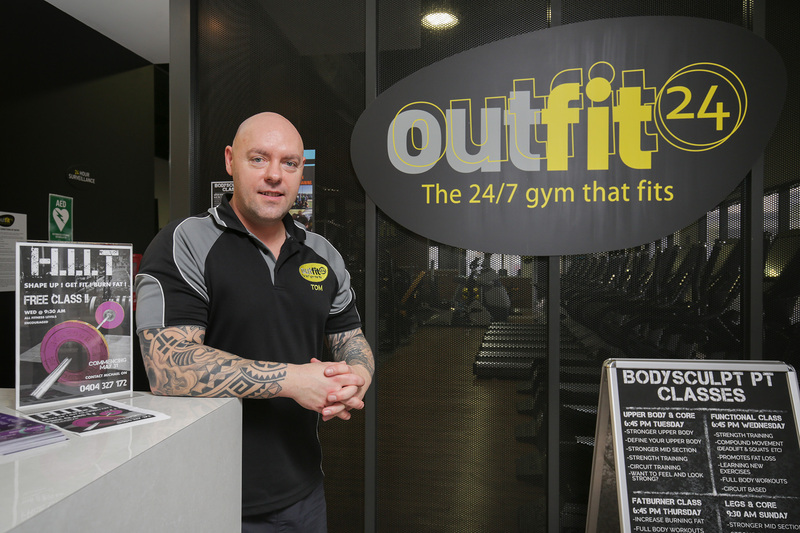 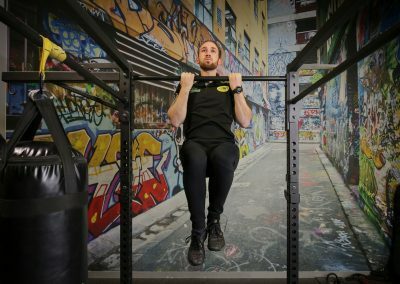 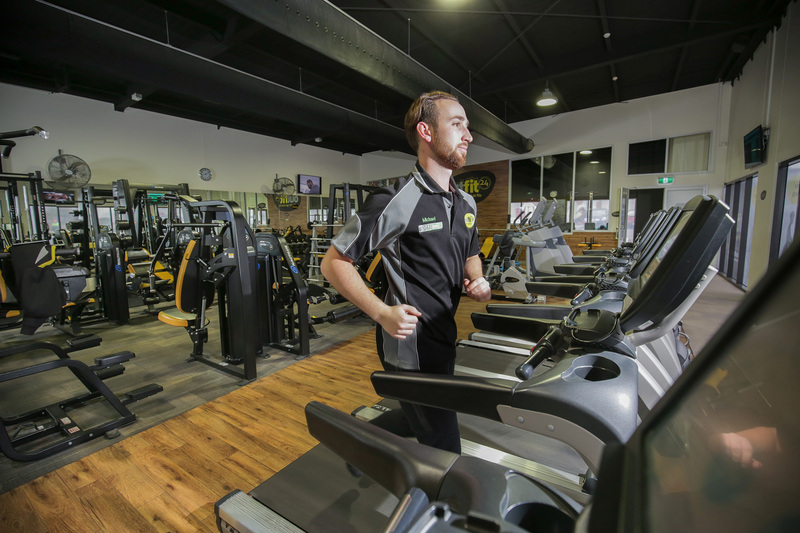 Finding time for your good health can be hard but with our 24/7 opening hours, you can work out whenever you want, with affordable gym memberships, personal trainers and awesome value to suit your lifestyle. 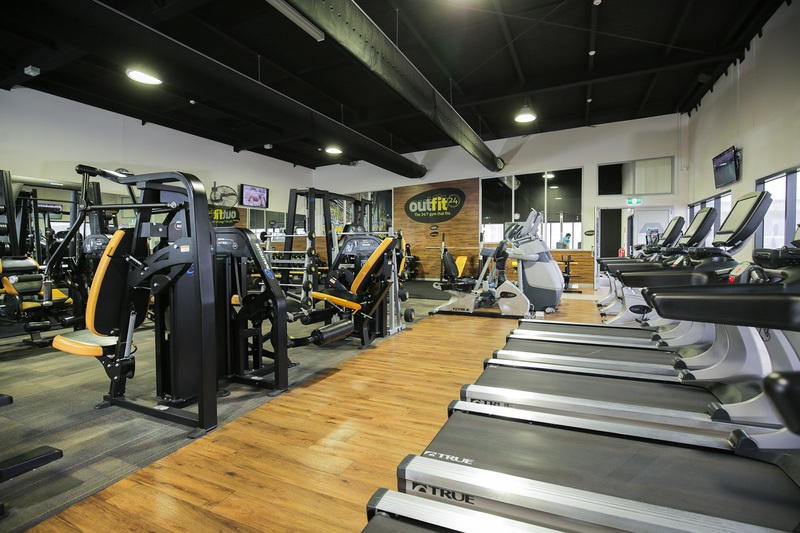 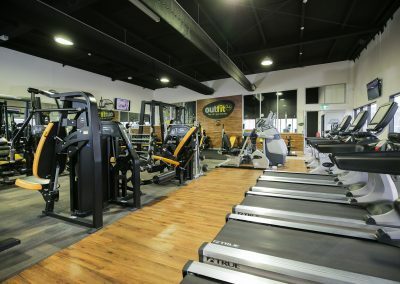 Whether you prefer group training, family membership, corporate memberships, or the freedom to do your own thing, your way, our facilities cater for all levels and personalities. 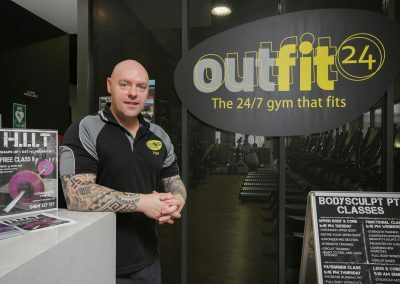 And if you need a bit more support and guidance? 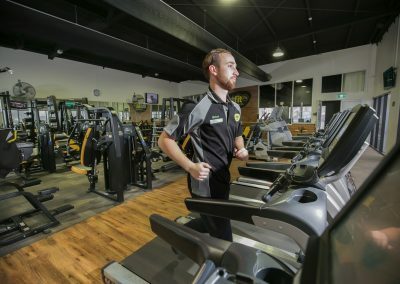 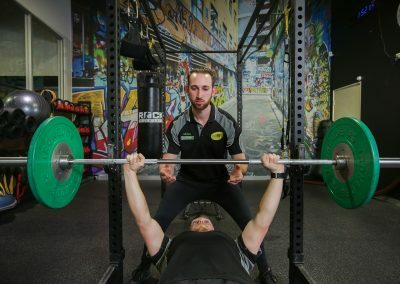 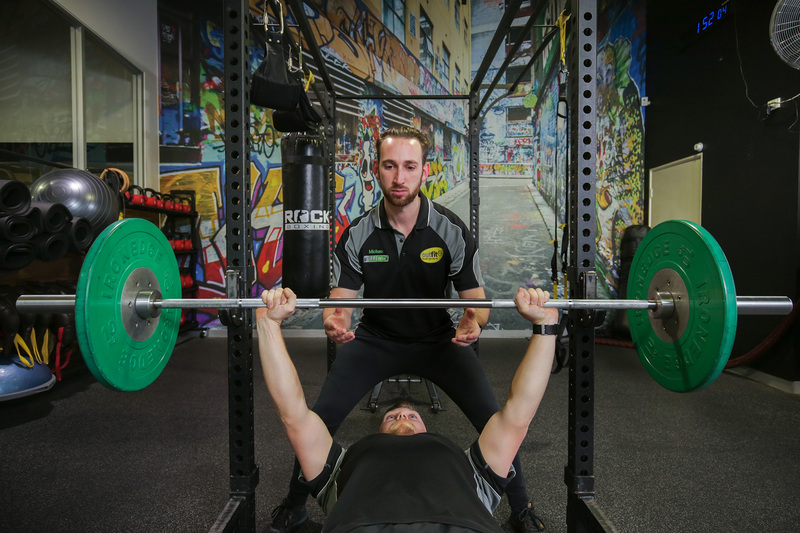 Our gym managers and trainers are all professionally qualified to help you with the right advice to help you achieve your fitness goals – and a wide range of nutritional supplements to help give your body the fuel it needs.